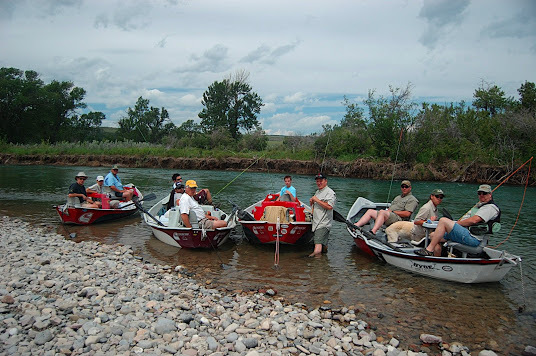 Located in Calgary, Alberta and Fernie, British Columbia, Dave Brown Outfitters offers fully outfitted group and corporate fly-fishing trips on a variety of rivers including the Bow River, Elk River, St. Mary River and Kootenay River. Fly-fishing is becoming the vehicle of choice for business people looking for the ultimate environment to build and foster beneficial relationships. Our substantial list of “corporate clients” speaks for itself, we can tailor an all inclusive program to suit you and your clients’ wishes and skill level, right down to the finest details, ensuring that your next business outing is a success! 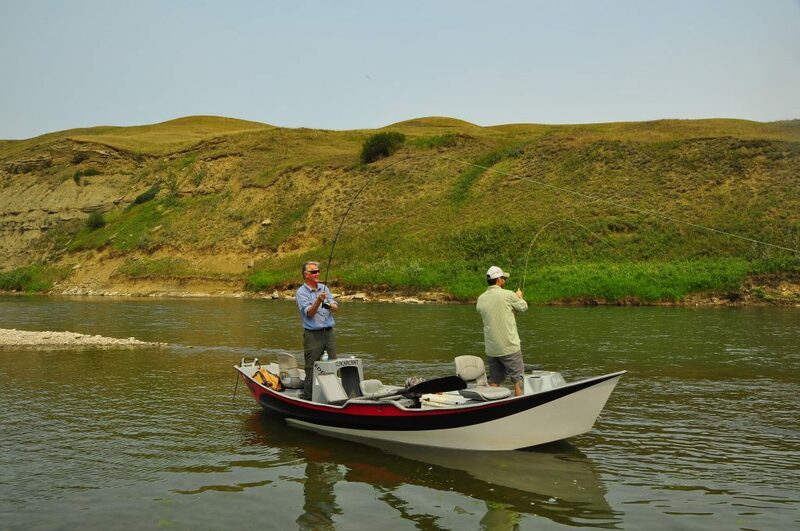 Our corporate fly-fishing trips are offered from both our Calgary, AB, and Fernie, BC, locations! As with our corporate trips, the same attention to detail goes into a group or family outing, we have an extensive list of properties to suit your lodging needs, and all the gear can be supplied.